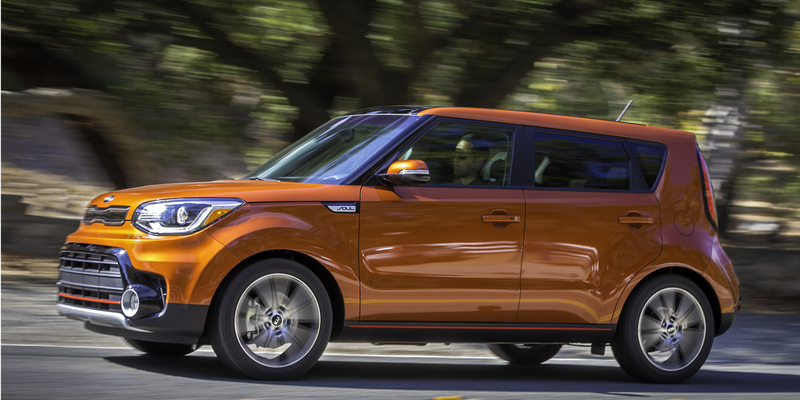 CG Says: The 2019 Kia Soul has few changes. A rearview camera and automatic on/off headlights are now standard. 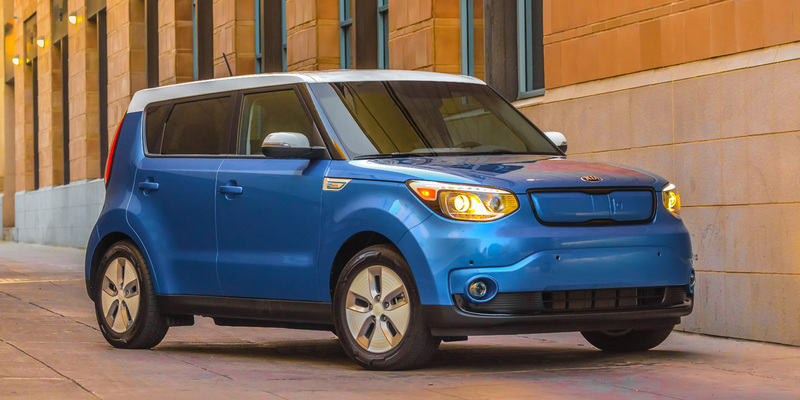 Soul is a subcompact wagon with seating for five. Soul offers three gas engines and is also available as the all-electric Soul EV. The base engine is a 130-hp 1.6-liter four-cylinder that is paired with a 6-speed manual or 6-speed automatic transmission. The midrange Plus is powered by a 164-hp 2.0-liter four that is mated to a 6-speed automatic. The Exclaim has a 201-hp turbocharged 1.6-liter four-cylinder with a 7-speed automated-manual transmission. Meanwhile, the all-electric Soul EV is powered by a 109-hp electric motor. Navigation, forward-collision warning, lane-departure warning, rear cross-traffic alert and blind-spot alert, heated/ventilated front seats, and heated rear seats are available. The Soul’s tall, boxy body proportions mean that it packs a surprising amount of passenger and cargo room in a small overall package. In optioned-up form, the Soul also packs a surprising number of comfort and convenience features and a convincingly upscale feel for its class. The expressive, funky-box styling might turn off some shoppers, but the Soul’s handling is a bit more nimble that its looks might suggest. The ride quality is quite pleasant for a subcompact as well. The competitively priced Soul is a very compelling mix of personality and practicality.